Going on stage in everyday attire keeps it real. From South Korea to America: influential experiences during her youth. The breakthrough of Ambush® has been remarkable. 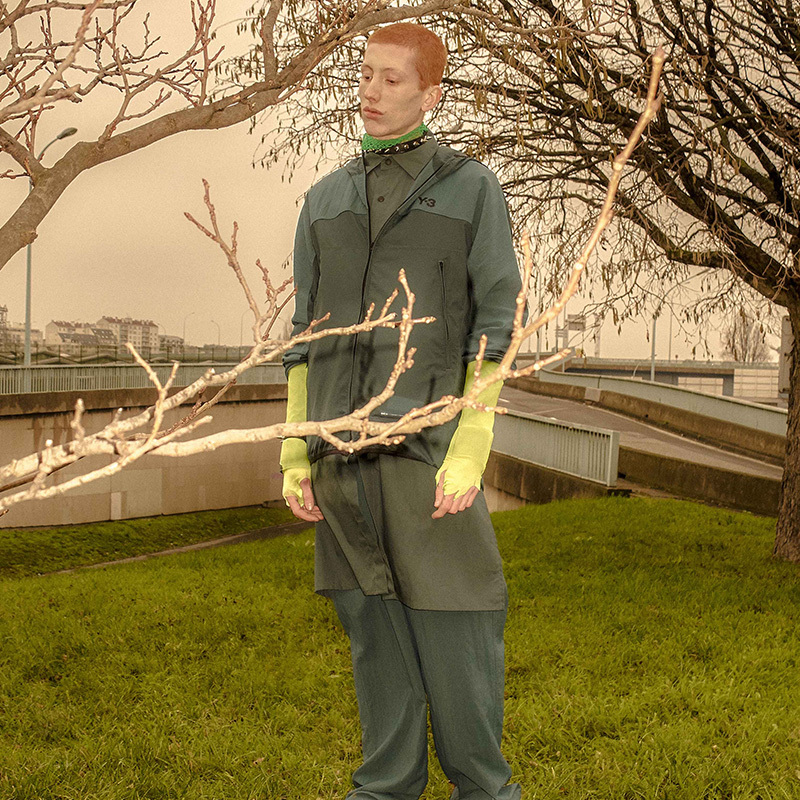 Starting with personal jewelry designs that developed into designing clothes to match their jewelries, Ambush® was selected as a finalist of Young Fashion Designer Prize by LVMH in 2017. Fans of the brand continue to increase internationally; on the release day of the collaboration line with Nike at their flagship store in Shibuya last year, 1200 people waited in line and everything sold out in minutes. Yoon, the designer behind this creation, was appointed jewelry designer at Dior Men last year. A Cinderella story indeed, but to reach this point was not without twists and turns. One of the reasons why Verbal needed Yoon’s help was because he wanted his ideal wardrobe. “He had started Teriyaki Boyz® and needed big jewelries that looked good on stage,” explains Yoon. He came to me personally and explained what he wanted. I knew a couple of jewelers, so I started to help him materialize his idea into form.” During this process, they had decided to create what they both liked at their own pace. Verbal named the project Ambush®. When stereotypical B-boys in the hip-hop scene were still wearing baggy jeans and white t-shirts, Verbal was wearing Raf Simons and Dior Homme. It was only natural for him to want to create something he can call his own. She has huge respect for style icons of today like Kanye West, Pharrell Williams, and A$AP Rocky, who are also her friends. However, musicians that impressed her so strongly during her youth still remain in her heart. During our conversation, Yoon frequently used the phrase “strong character”. While involved in today’s refined contemporary music scene, this phrase holds the key to her obsession with musicians from the past. 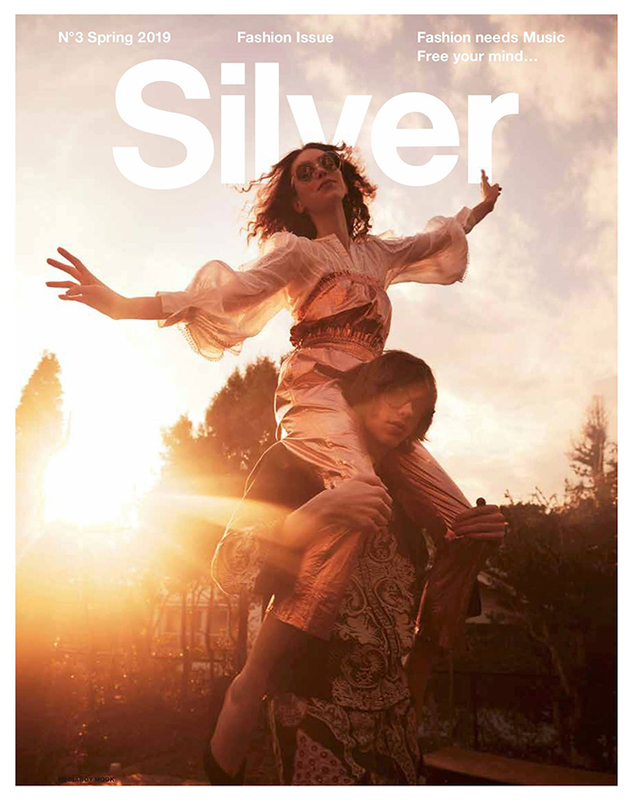 Ambush® AW2019 collection’s visual reference was David Bowie: the king of glam rock and an immortal legend in the history of music. “I love Bowie in the 60’s to early 70’s. His music and character were different in every album, capturing different personas each time. I still think he’s amazing,” says Yoon. This collection is a nod to the 70’s sci-fi film “The Man Who Fell To Earth” where Bowie played the leading role. Based on the themes “military” and “outer space”, it presented a crossover of classic and edgy styles more than ever. 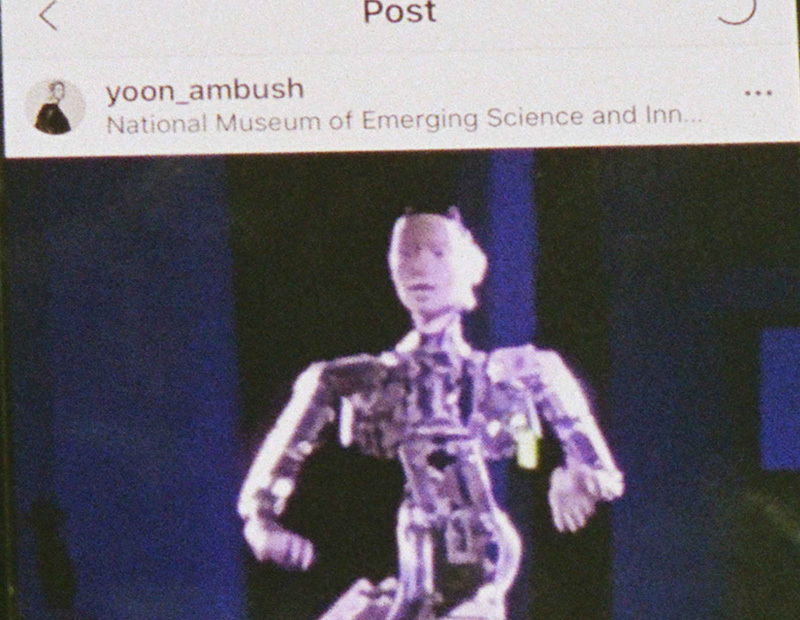 “By the way,” says Yoon and pulls out her iPhone, showing me her old Instagram movie post depicting moving android orchestrating real people. “This is an opera by Keiichiro Shibuya called “Scary Beauty”; the android is an AI that he made together with folks from Tokyo University. For me, not so much the music but the concept is so interesting. I always thought that music couldn’t be created without feelings, but with more and more upgraded technologies, they will one day be able to perform like real human beings. 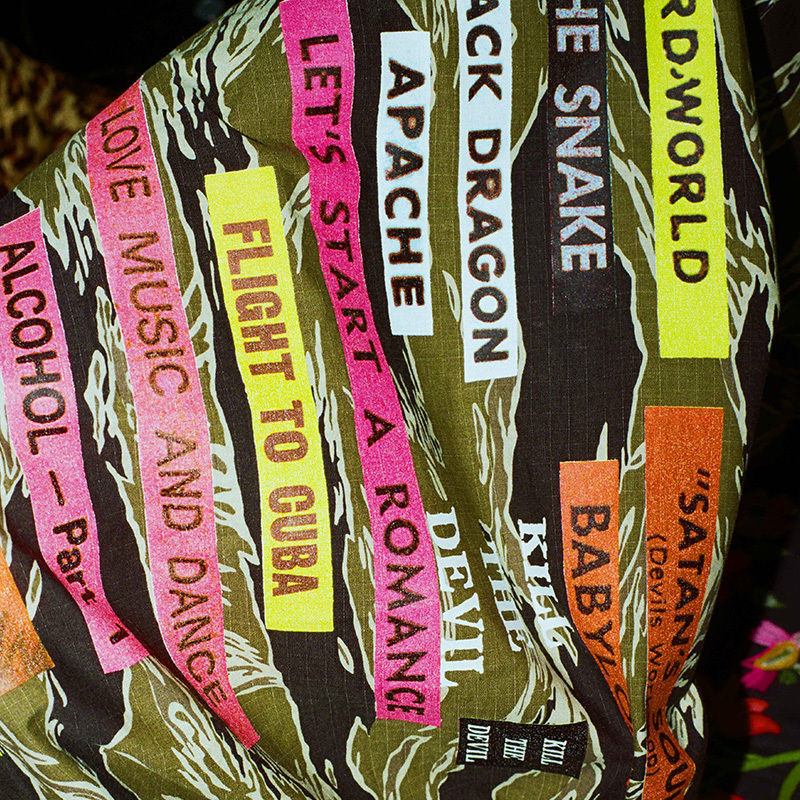 Fashion and music were both created by people, but I think there will come a day when we question: what makes it human? It’s a bigger topic though.” She has no answer to this question, perhaps no one knows for sure. 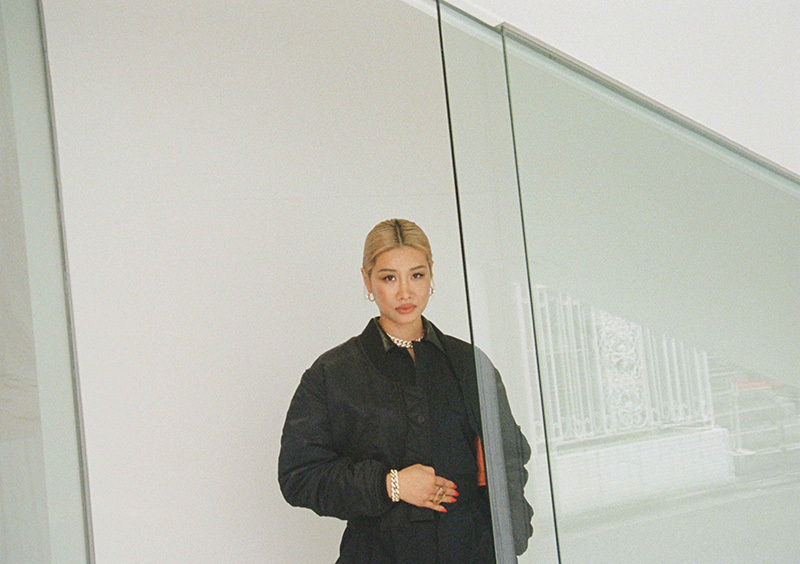 “I always incorporate elements of music into my creation,” says Yoon. The playlist for this year’s S/S collection inspired by the Romanian sculptor Constantin Brâncuși includes music from various genres and generations ranging from progressive and psychedelic to pop: Cocteau Twins, Bo Hansson, and Cass Elliot to name a few. Clutch with leather string in the form of smashed soda can with resin. 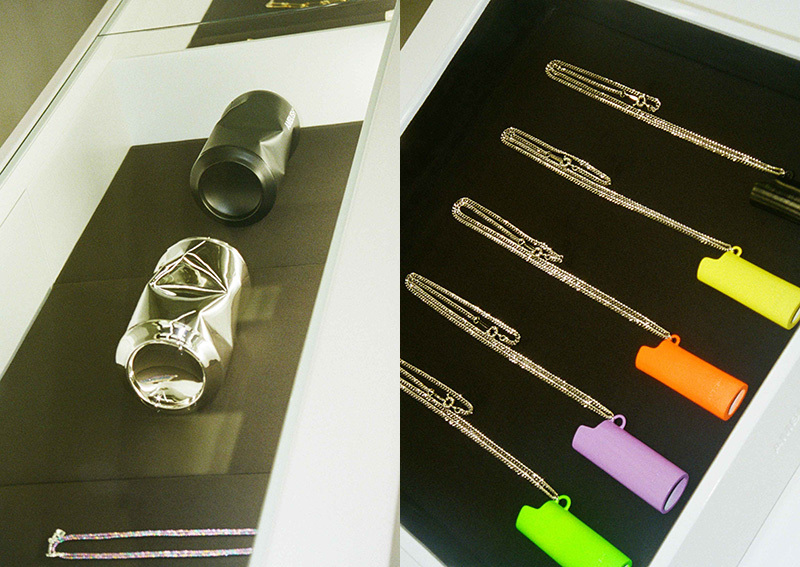 Their standard piece: the lighter case necklace perfectly encases a BIC lighter. 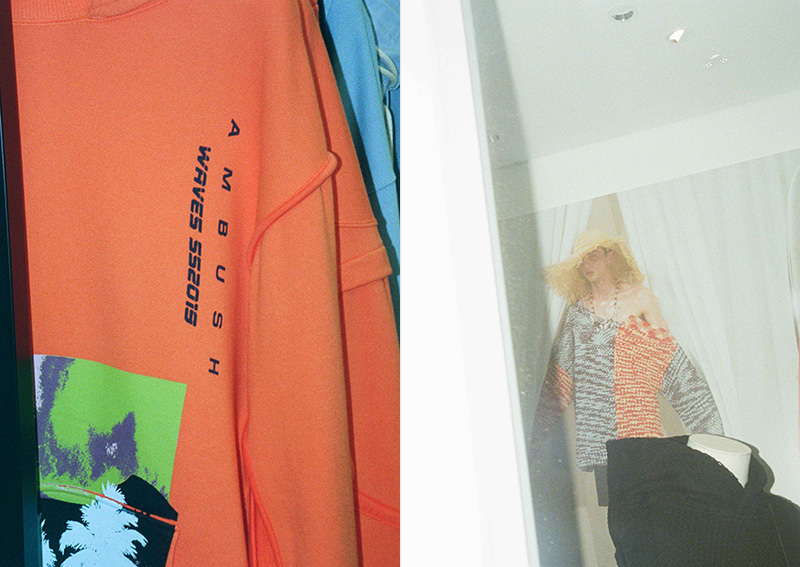 Design based on irony and humor found in culture is the essence of AMBUSH®. Born in South Korea, raised in Seattle. Together with her partner VERBAL, she created experimental jewelry line which was officially named AMBUSH® in 2008. Yoon has been appointed jewelry designer at Dior Men by Kim Jones last year, and is known as a designer with deep ties to music and art. Nike Air Max designed by her and collaboration jewelry will be launching soon.